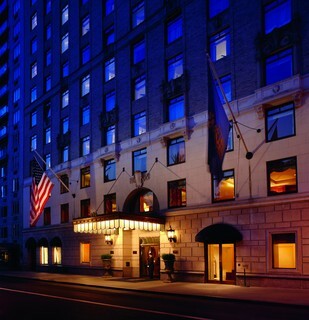 This 1930s European-style hotel is a landmark located in the centre of New York City. 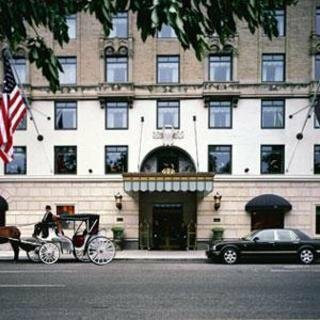 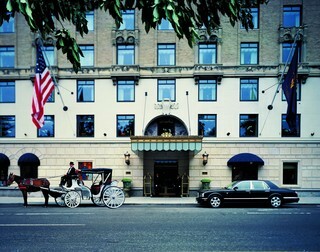 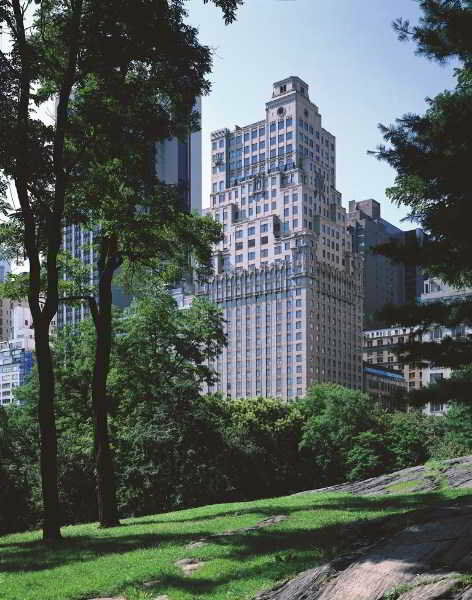 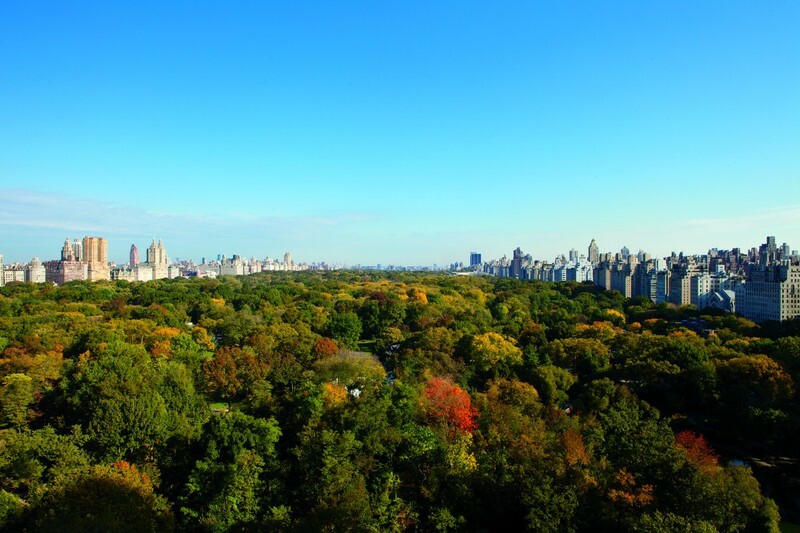 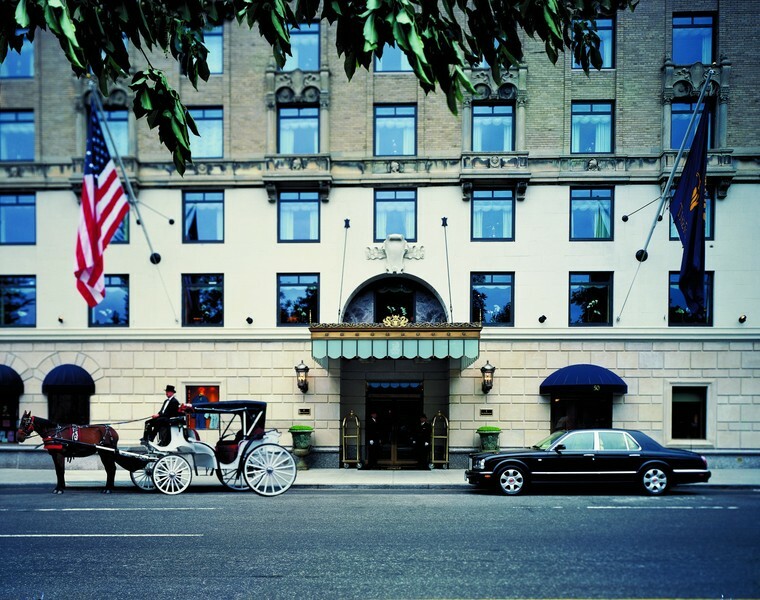 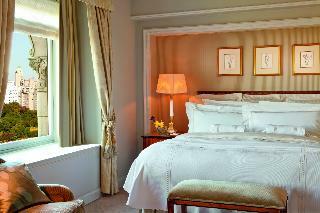 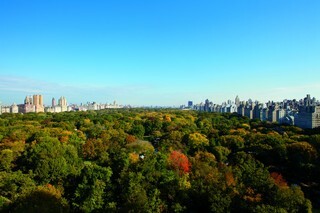 It sits just across the street from Central Park and is a 5-minute walk from Fifth Avenue. 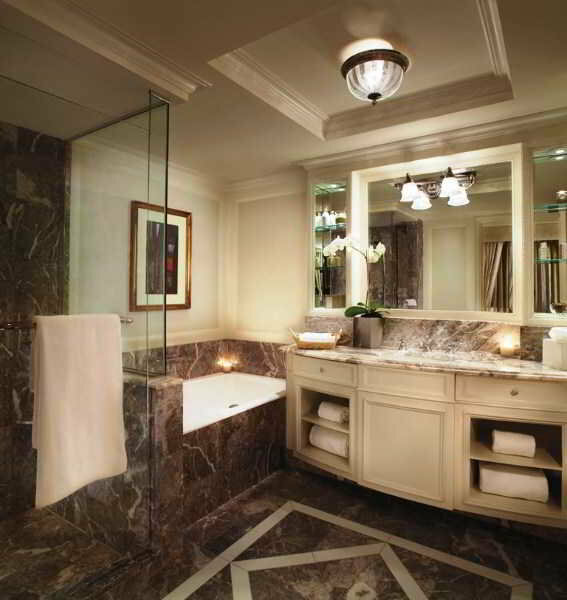 The fabulous property exudes a residential feel with French limestone walls, inlaid onyx floors, antique chandeliers and a worthy art collection. 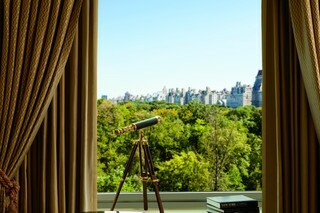 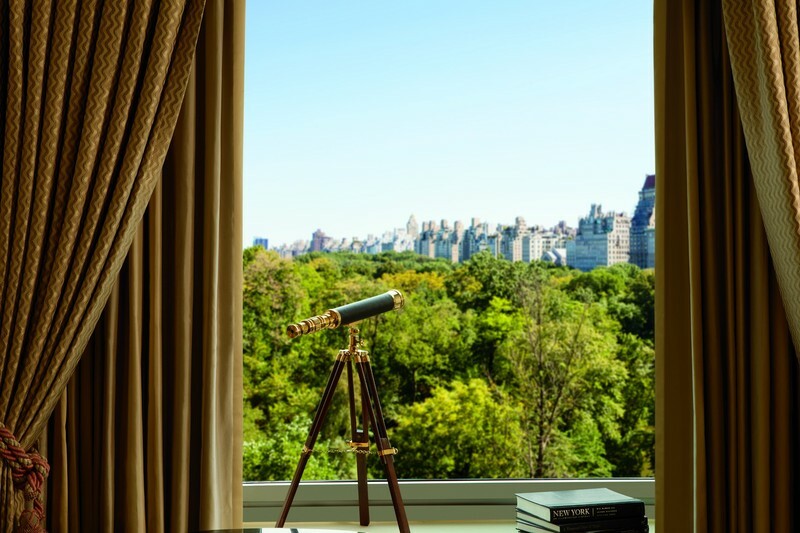 The beautifully-appointed rooms afford Avenue of the Americas, courtyard or partial Central Park views and the beds are dressed with custom-designed Frette linens, down duvets and a pillow menu that includes goose-down options. WiFi internet is available throughout the public areas and the conference facility and business centre offer a complete range of business services. 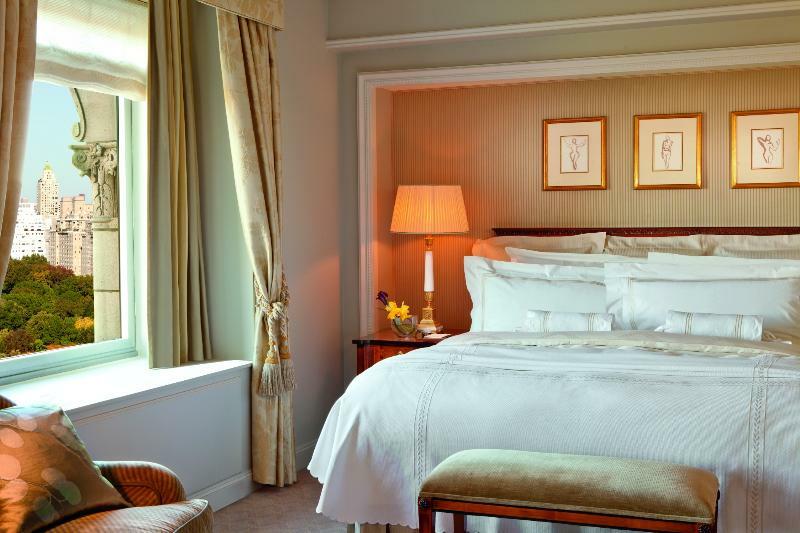 The perfect place where to relax is the spa that features six treatment rooms, one wet room, steam rooms, and beauty-related procedures from jet-lag therapy to energetic body treatments.